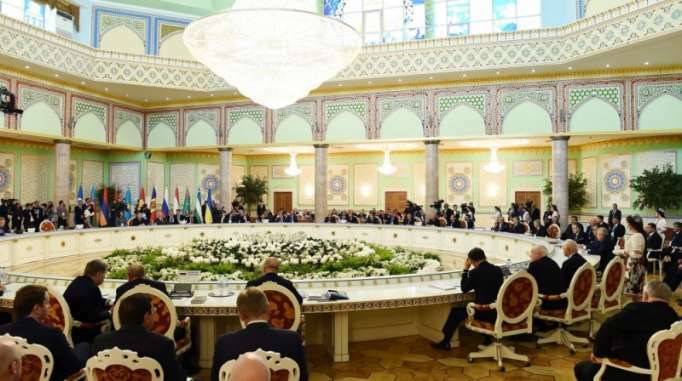 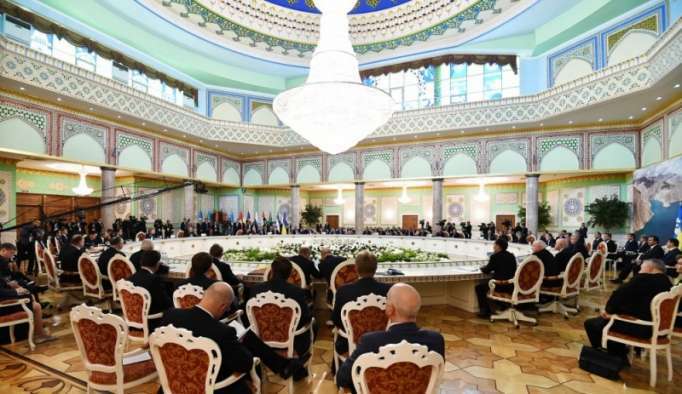 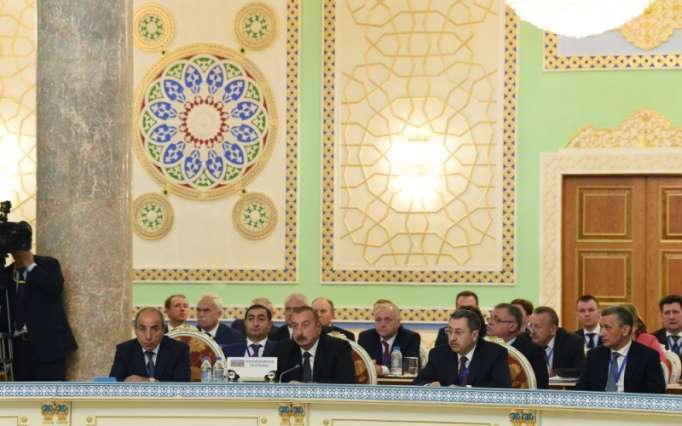 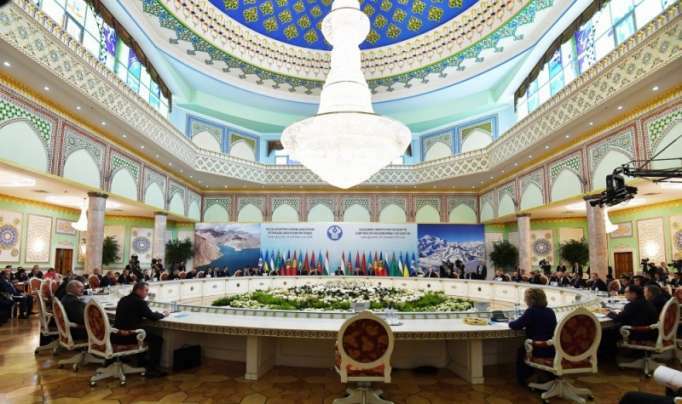 An expanded format session of the Council of CIS Heads of State was held in Tajikistan on September 28, AzVision.az reports. 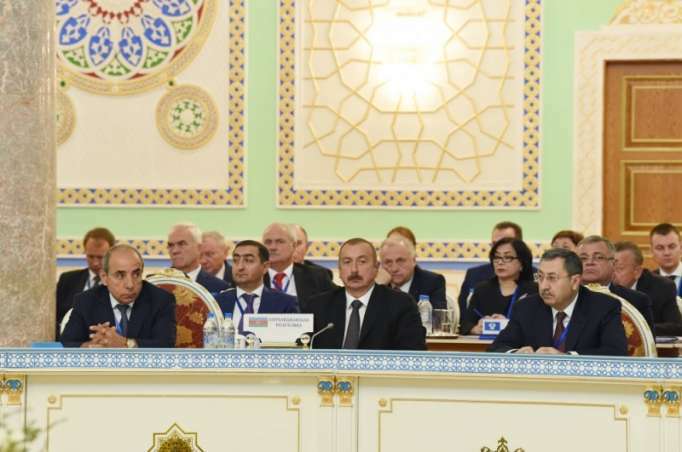 Azerbaijani President Ilham Aliyev attended the session. 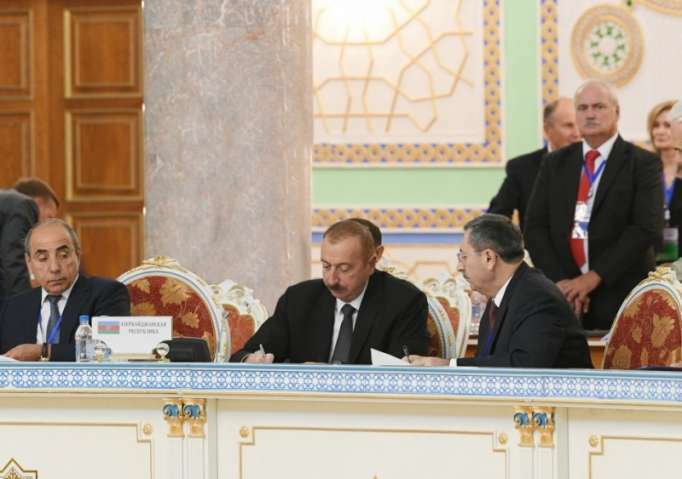 The sides signed the contracts.